← Dimensions – UNIQUE, SPECIAL, PERFECT!! 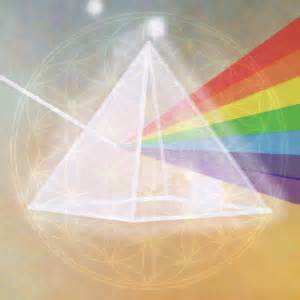 This entry was posted in Healing, Meditation, Yoga and tagged Yoga Rainbows Divine Together breath hues color prism life. Bookmark the permalink.